Address labels are important to almost everyone, but most especially to businesses that constantly deal with shipments and deliveries. Events or circumstances, like losing or having a cargo misplaced, are unavoidable, which is why it is important to consider adding helpful items, such as a return address label on your package. Know the advantages this sometimes-overlooked detail can give as you scroll down this list. After you’ve explored the designs we have made available for you to choose from, you can download, edit and print the file in a few simple steps. You may even start with a free trial using any design from our Free Label listing. Check out the address label designs on this list. Automotive – Is your product related to gadgets like a drone for example? It is unavoidable that some of these items may have factory defect or malfunctions which are evident in some cases. Anticipate this occurrence and have a “Free Simple Return Address Label” ready. Plain and Simple – If you want to opt for a simple and direct readable address label attached to your products, then choose the “Free Personalized Return Address Label”. This type of design surely means business. Make sure your company name and logo is clear enough to be recognized immediately to avoid misunderstanding or confusion. 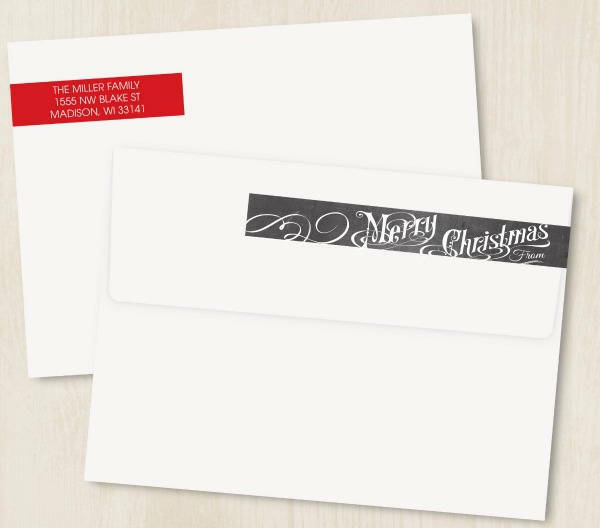 Fit for the Season – You can add an extra special designed address label that fits the special occasion with the “Free Christmas Return Address Label”. 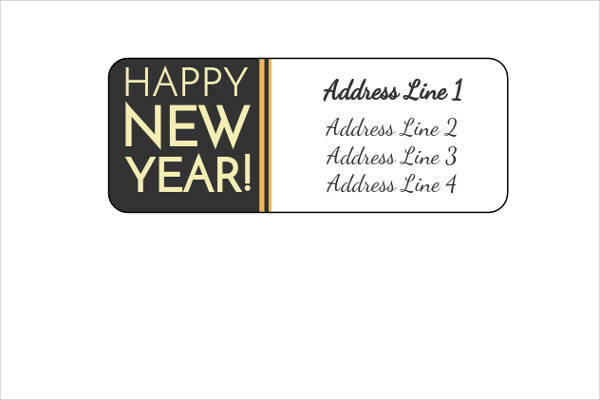 Extra Detail – You can always update your return address label with a simple greeting on it, like the “Free New Year Return Address Label”. 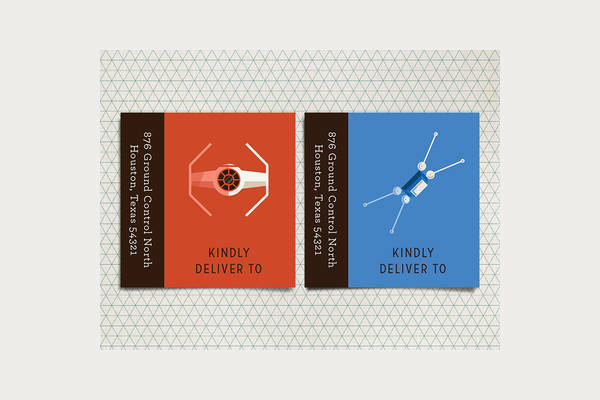 This way, the recipient will feel extra special. 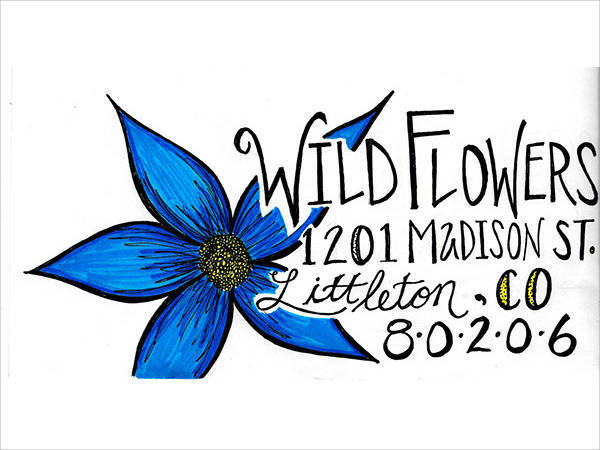 Handmade Feel – Take that creativity level on an extra mile with the”Free Calligraphy Return Address Label”. This calligraphy writing gives a human touch to it which is relatively relatable. We’ve also got free stuff you can see for yourself in our Free Printable Label listing. Avoid Confusion – Avoid that chicken-scratch handwriting that sometimes causes confusion and misunderstanding. With these address labels ready, you need not worry so much about writing because all you’ll need to do is to type the details in the template, print them and stick them on. Save Time – The slightest mistake can cause delays. To prevent this from happening, you need to prepare accurate information instead and attach it to the item that needs to be delivered. This way, you can establish trust and loyalty between you and your clients. 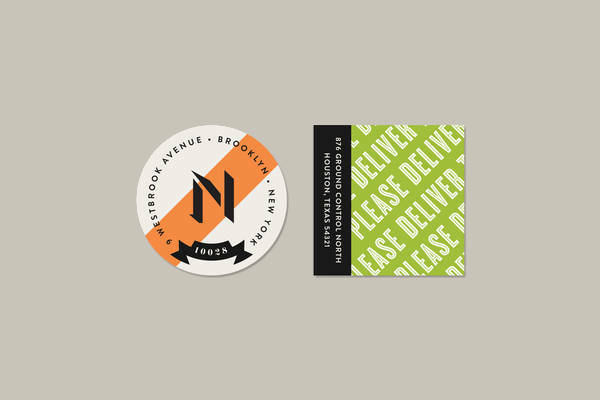 Cost-Efficient – Some shipping companies charge for shipping label stickers. If you want to avoid those costs, you can always just make your own and customize them the way you want it. 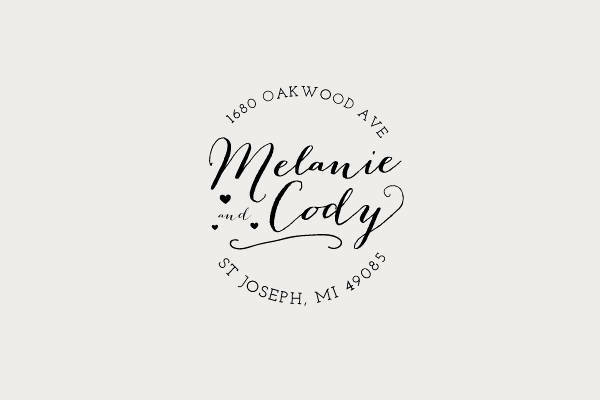 So don’t miss this opportunity to get your own address label as soon as possible, and download any design from this list. 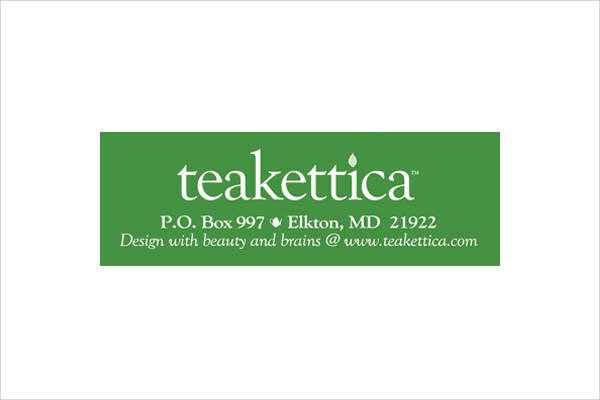 You can also check out more of these in our Return Address Labels listing.